Purchased as a brand new facility in 2007 this freehold property formerly housed the only Giant Hypermarket in Sungai Petani. 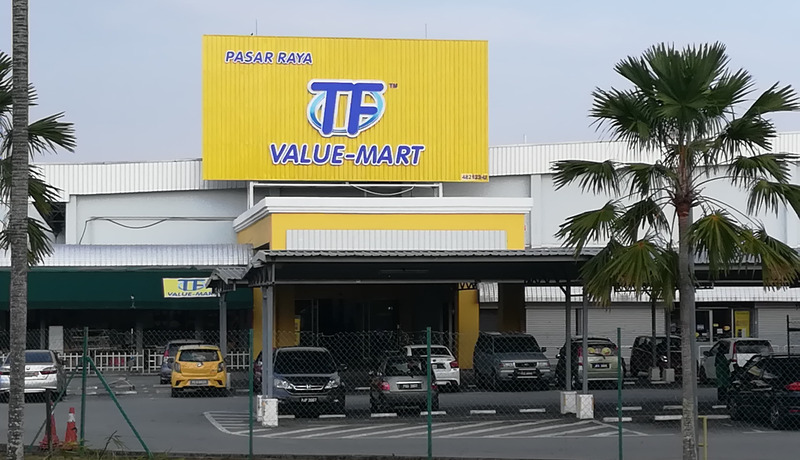 Currently, the property is leased to another hypermarket operator, TF Value-Mart Sdn. Bhd., with a long lease term. Strategically located at the entrance to Sungai Petani as you come off the North South Highway, the property enjoys high visibility to inbound and outbound traffic.